The setCompositeInstanceTitle operation is no longer supported in 12c. It has been replaced with oraext:setFlowInstanceTitle operation. 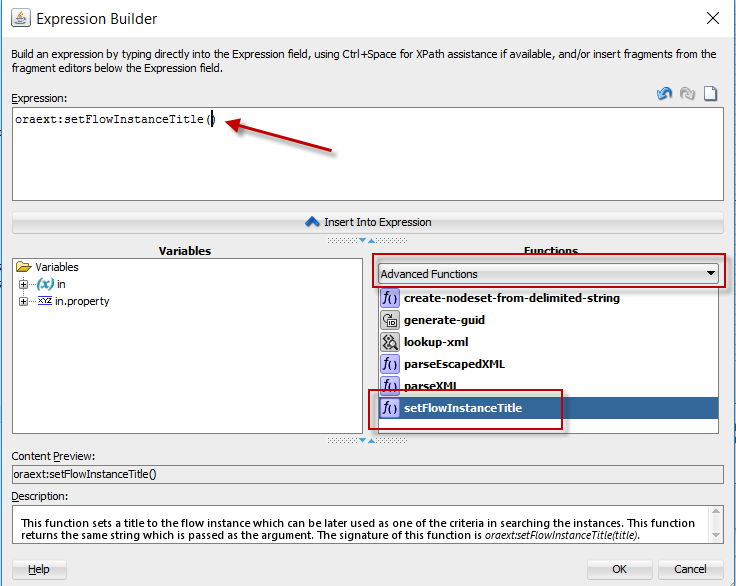 To use this operation in SOA 12c (12.1.3) specifically , we need to install Patch 18310693. Set the ORACLE_HOME environment variable to the directory where you have installed Oracle SOA Suite. Stop all servers (AdminServer and all Managed server(s)). Unzip the patch zip file into the PATCH_TOP. Set your current directory to the directory where the patch is located. Run OPatch to apply the patch. Once the patch has checked all the imperative prerequisites, it will prompt to proceed with installation. Please enter Y and press Enter. On successful installation, you should see the following results. 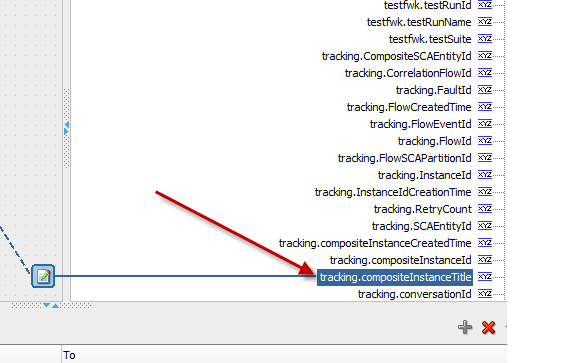 SOA 12c 12.1.3 is now ready testing the setSlowInstanceTitle. StandardSequence assumes a numeric value being used so Sequence will be used for this example to return a random UUID value.